The Centre for Urban Research and Land Development released a new report exploring strategies for increasing the supply of “missing middle” housing in Toronto. The report, titled “A Strategy for Significantly Increasing the Supply of ‘Missing Middle’ Housing in the City of Toronto,” highlights the latent demand for this type of housing, why it’s not being built, and a few options to generate more of this type of housing. So, why is there a latent demand for missing middle housing? Recent studies have shown that ground-oriented housing is preferred across all ages groups, even with millennials. According to Sotheby’s International Realty Canada’s 2018 Modern Family Home Ownership Trends report, 83% of young, urban homeowners said they would prefer to own and live in a detached home if budget wasn’t a consideration. The problem is that detached homes are expensive in Toronto. The Toronto Real Estate Board’s sales figures for January 2019 found that the average price of a detached home was still above $1.1 million. Even when you take the entire Greater Toronto Area into consideration, the average price of a detached home nears $1 million. That leaves semis and townhomes as other ground oriented options, but they are also priced out of reach for many families. The only place to find somewhat affordable housing for the average household is in the condo market, but not everyone wants to live in a high-rise, or even a mid-rise. That’s why CUR believes there is a latent demand for missing middle housing. If it existed, people would buy it. So why doesn’t it just get built? Mostly because of conflicting interests between builders, homeowners, and politicians. 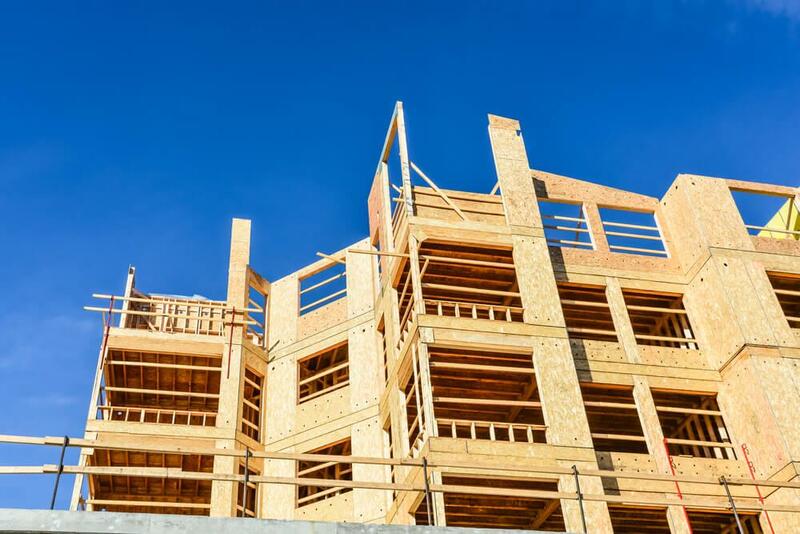 Many builders are dealing with increased land values and want to build higher density. Homeowners are protective of their low-density neighbourhood and many don’t want to deal with construction. And Toronto operates on a ward system, so residents are represented by councillors, and in order to make their constituents happy, councillors may fight a development, prolonging the development process. It’s also worth noting that the City’s Official Plan protects many low-density areas along transit lines from further development. CUR suggests rezoning to allow for more infill and missing middle housing in existing neighbourhoods, targeting lower priority (industrial) lands, and incentivizing missing middle housing on Avenues with lower property values. The report points out that many communities will likely be resistant to greater density, but then lists a few highly sought-after areas in Toronto that already have this type of housing, including Trinity Bellwoods, Roncesvalles, The Breaches, Riverdale, and The Junction. One of the quickest ways of increasing the amount of missing middle housing would be to incentivize second suites in detached homes and semis. For more details and other missing middle housing strategies, we highly recommend reading the full report!